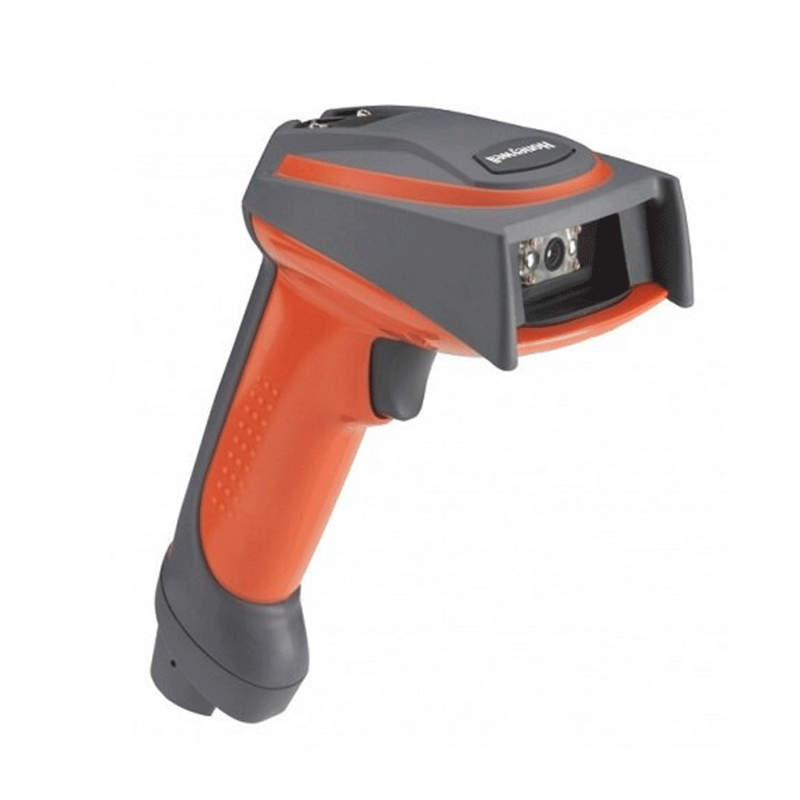 The 3820i industrial wireless linear-imaging scanner is designed to provide high-performance linear bar code scanning for applications that demand maximum reliability in the harshest working environments. Powered by Adaptus® Imaging Technology 5.0, the 3820i delivers fast, intuitive bar code reading across a range of high and low density codes—even those that are damaged or poorly printed. In addition, the solid state technology platform adds to the device’s overall durability and reliability. Built for scan-intensive applications requiring a ruggedized solution, the 3820i features our highest drop specification and an IP54 rating to guarantee protection against the penetration of dust and liquid. However, unlike other industrial grade solutions, the 3820i features best-in-class ergonomics—ensuring maximum user comfort and productivity.